One of the most comprehensive outdoor activities in Turkey walking the Lycian Way. The longer version of the walk is between Fethiye and Antalya, covers a total of 535 kilometers, and usually requires at least three weeks. While the trail can be challenging – and will require preparation – spending time in this nature is an entirely peaceful experience. 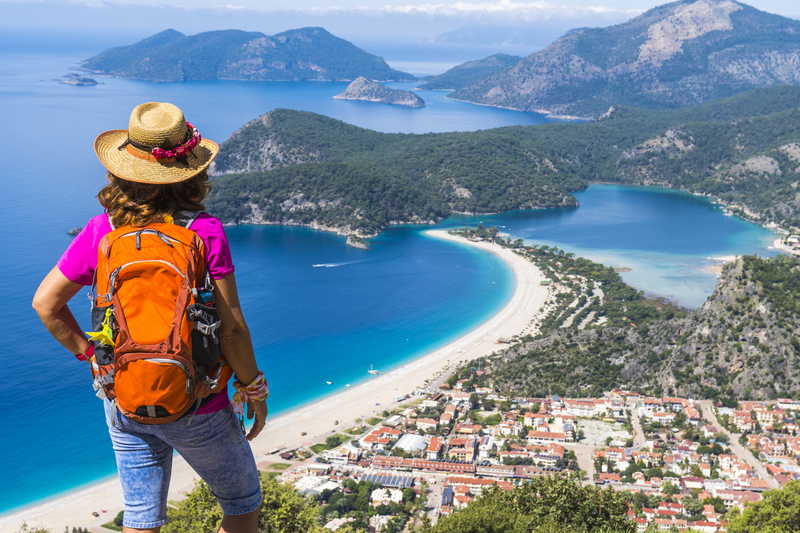 Approximately 10,000 people walk the Lycian Way each year; there are also shorter routes. For example, the trail between Kaş and Çıralı is just 110 kilometers. 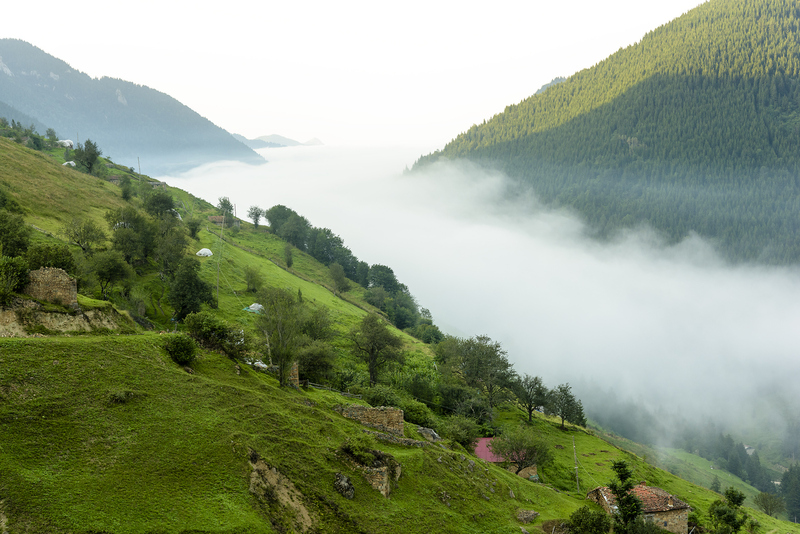 If you wish to visit some of the greenest areas in the country, the obvious destination is the Black Sea, famous for its pristine nature, highlands and mountainous terrain. At this altitude, the oxygen level is so high that city dwellers may find it intoxicating! There are many cities to be discovered on the Black Sea tour, along with historic sites and, of course, unique regional dishes! Bolu, Karabük, Bartın, Amasya, Ordu, Giresun, Gümüşhane, Trabzon, Rize and Artvin are places to see on this tour; Rize and Artvin are particularly stunning for their untouched nature. 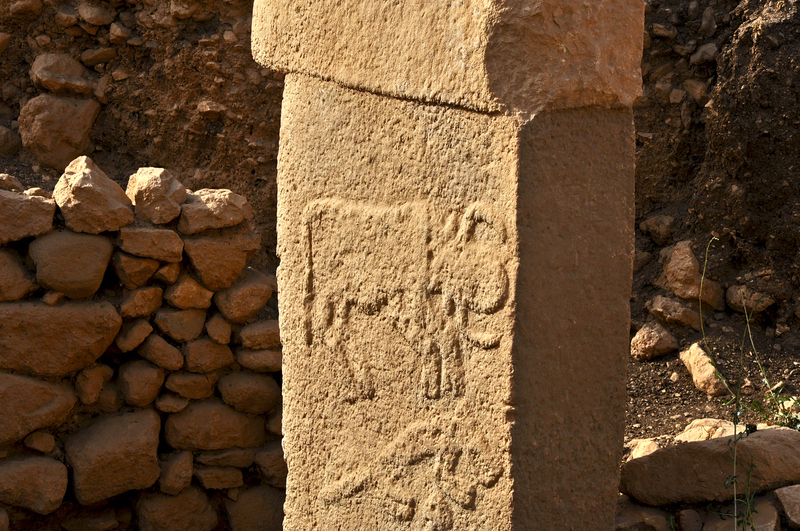 The oldest site in Turkey is the Göbeklitepe Temple, dating from 10,000 B.C. In fact, Göbeklitepe is one of the oldest temples in the world! Set in Şanlıurfa - the “City of Prophets” – Göbeklitepe is 7,000 years older than Stonehenge and predates the Egyptian pyramids by 7,500 years. The mystery of this temple remains unsolved, as excavations are ongoing. 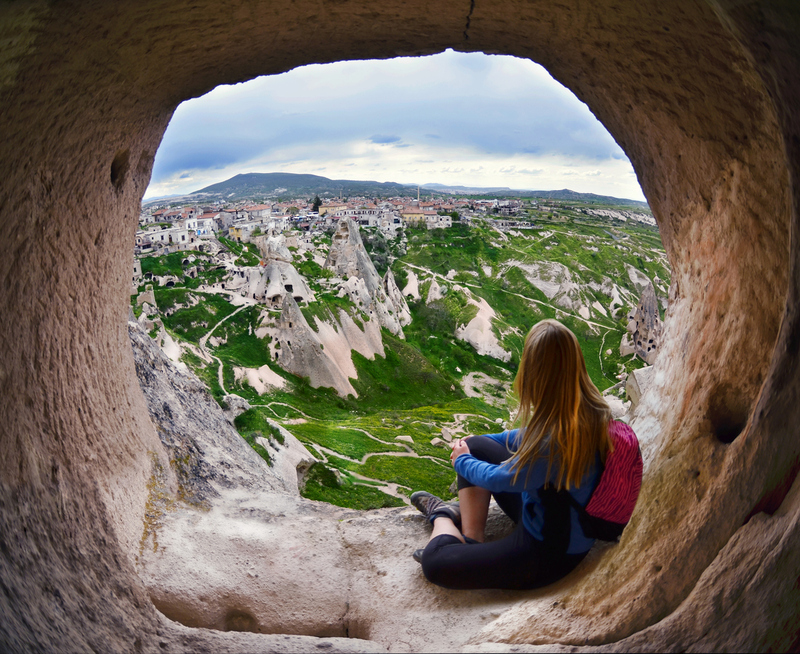 New discoveries take place every minute during Turkey travel, and the Mount Nemrut trip delivers an experience where you can witness civilization’s miracles. 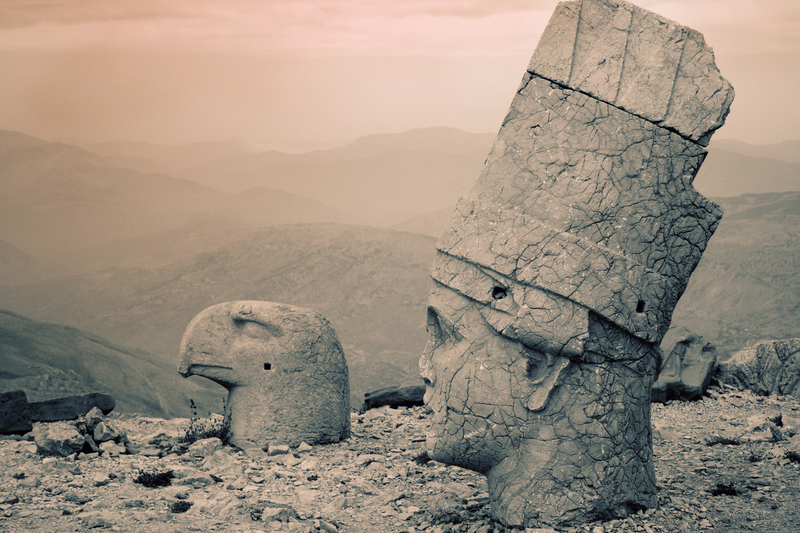 Mount Nemrut, in the Adıyaman province, features monumental tombs commissioned Commagene King Antiochus I, as well as mammoth, eerie carved heads. If you are intrigued by the mysteries of the Hellenes, then you must visit Mount Nemrut.